This entry was posted in Canning, Garden Stories. Bookmark the permalink. Congratulations! 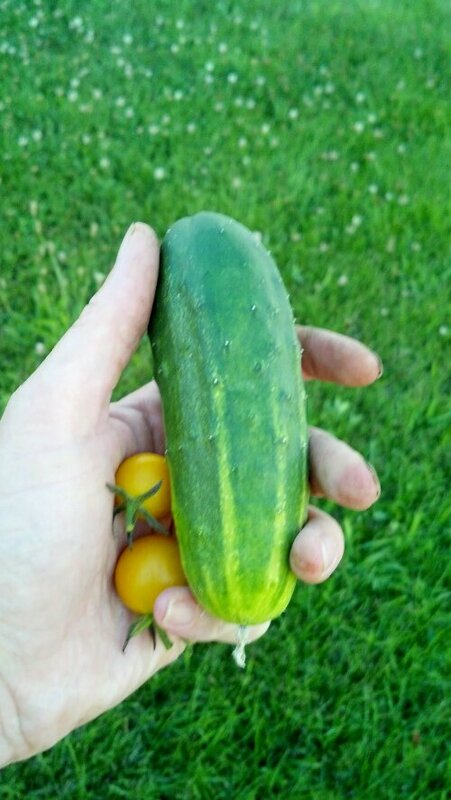 I am about to eat my first tomato and cucumber from my little city-dweller raised-bed garden for lunch….I’m e-highfiving you from Urbana!! I am really, really, really enjoying your blog, by the way. Kudos! Congrats to you too! And way to go on the raised bed! Thanks for reading!